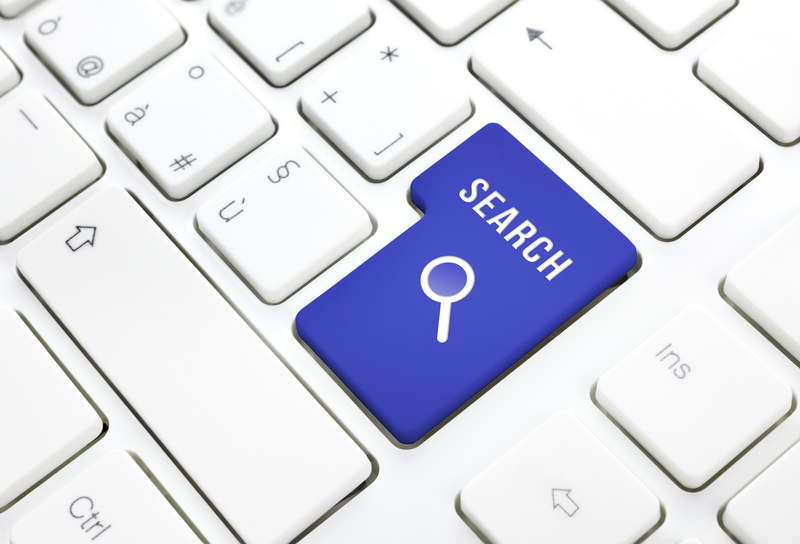 Search engines are forced to change, due to the way online human behavior evolves. People tend to change their approach constantly in how they deal with online searches and the results they find, as well as in how they shop on the web. Content quality is still the biggest expectations search engines have, in order to rank a website high. What makes good content though, apart from what we already know? Before making any modifications or additions to your website content, you need to have a strategy. 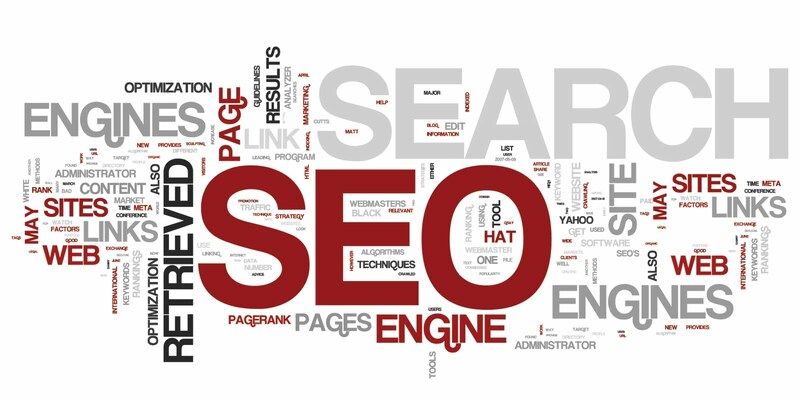 Search engine optimization management is a relevant service in this case. Furthermore, companies need to have an audit performed, to gather vital data about their website and active campaigns. The data will also help direct their future strategy, in the way described below. Audience insights represent the key to successful SEO. More than ever, you are required to identify the kind of people you are targeting, but not just based on demographics. You also need to identify their online behavior, habits and expectations. Armed with such information, you will know what kind of content will appeal to them. It’s essential to meet your prospective clients wherever they may be. Apart from the old-fashioned desktop computer, individuals can also be searching on their mobile devices, they may employ conventional search engines or look up on social media. This is why it’s important to market your ads on various channels, which boosts your chances to meet customers and to attract them. Take your time to understand this concept. So far, we’ve been used to making all the necessary tweaks to optimize content for search engines, often at a great expense. The content would thus be either unnatural or downright disappointing. All copy needs to be optimized for humans too. After all, they’re the ones reading and putting their hopes in it. They’re expecting information, solutions, entertainment, depending on the case. When reading it, they want to feel understood. You need to take care of the several aspects involved, like on-page and off-page optimization, the social aspect, the advertizing needs etc. 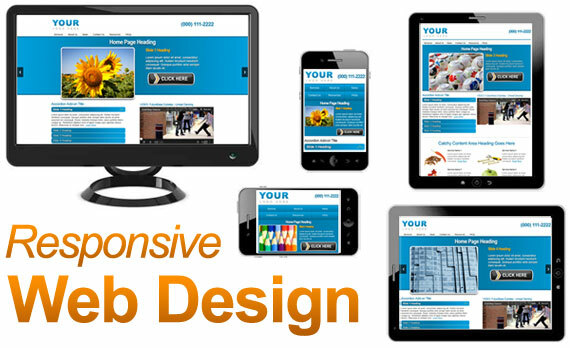 At the same time, it’s imperative to make your website easy to browse on any browser and device. Is link building still relevant today? Link building used to be a standalone tactic and has remained relevant to this day. External links are still being measured by search engines. It’s their way to determine which content is relevant and important to the given topic or niche. 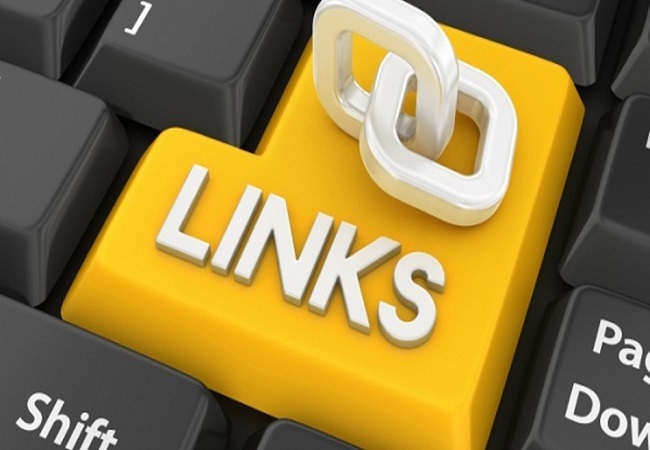 Good links improve your reputation online. Don’t waste any more time, start with a SEO audit to assess your current level and then implement a strategy focused on all areas of opportunity. This entry was posted in Seo and tagged audience, optimize content for search engines, SEO, Social media, website content on March 2, 2017 by Vishal Shah. Despite what certain blog posts might be saying, the truth is that SEO is still as important as ever to online success, and the chances are that it’s going to remain that way. However, if you’re still preoccupied with the SEO practices of 2010, you need to make sure that you get yourself up to date. SEO rules and regulations can change from one year to the next, and failing to be up to speed could mean that your website suffers with some serious repercussions. 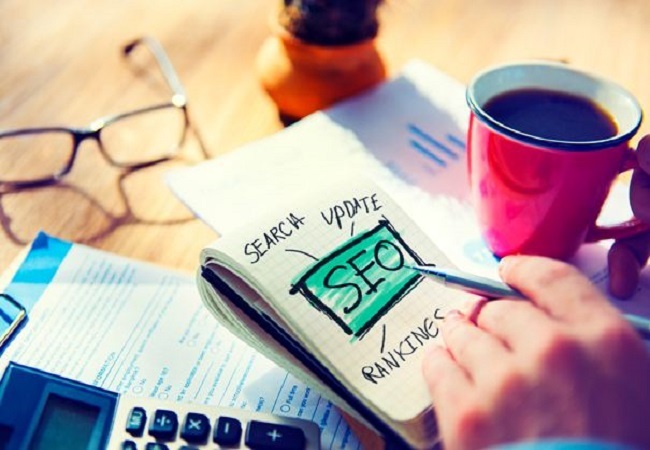 If you want to stay on top of SEO, here are some facts that you absolutely need to know. The first thing you’ll need to come to terms with, is that having your site ranked well by Google is not something that is owed to you, it’s a privilege. Google doesn’t owe your website anything, so don’t expect any special treatment regardless of how important or successful you perceive your business to be. When it comes to ranking placements, you need to remember that your placement can shift within seconds, without any warning or apparent reason. Because of this, you’ll always be playing catch up. However, the effort doesn’t mean that a high ranking is any less important. 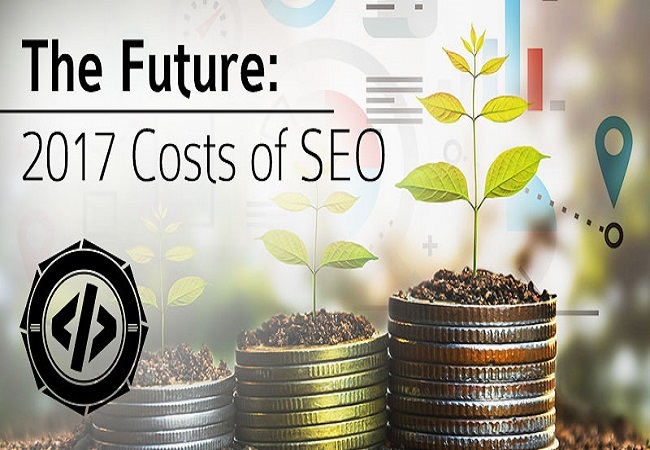 Losing your rank could actually put a huge dent in your finances, and ignoring search engine updates could lead to costly mistakes for your business. Sometimes, a business could find that it loses its dominant presence on a search engine, because they made a very small incorrect decision. A tiny change to a title tag, page header, or navigation bar could be enough to knock you down off the top spot instantly. Modifications can have a serious impact on the present and future of your web presence, so it’s important to test aggressively before you commit to any changes at all. Moving your website to a better content management system may seem to be a good idea, but you have to be sure that you have a good migration strategy in place if you want your SEO to be preserved. Improperly switching to a new CMS could kill off your sales and traffic. Although working with a new CMS can provide numerous benefits, from enhanced functionality to better productivity, it’s important to remember that a lot can go wrong from a SEO point of view. The only thing that you can rely on to stay constant in the world of SEO is change. Everything about the online marketing sphere will continue to evolve as new technology emerges and people change the way that the buy and research products. This entry was posted in Seo and tagged Local ranking, mobile navigation, Mobile SEO, Responsive Design, search engine optimization, Search rankings, SEO on April 23, 2015 by Vishal Shah. 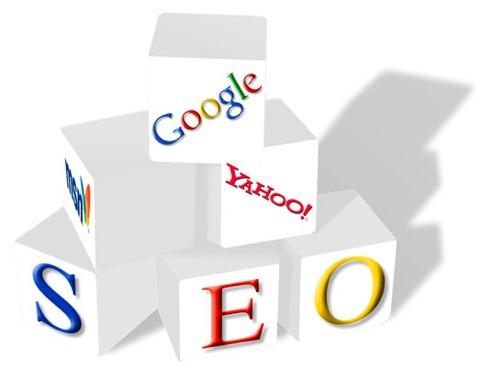 SEO or Search Engine Optimization is an on going thing. You can’t expect to complete a round of SEO campaign and have your site appear at the top of search results forever. 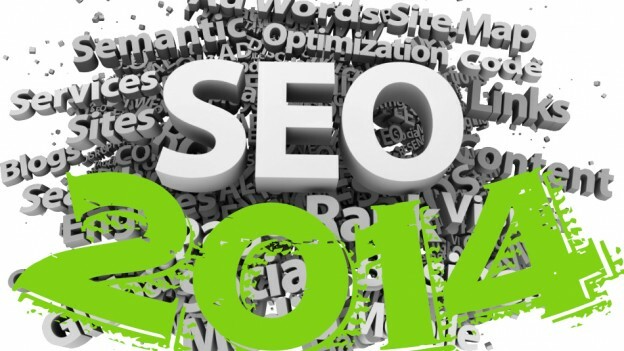 To continue performing well SEO-wise, your site needs to be improved continually as well. 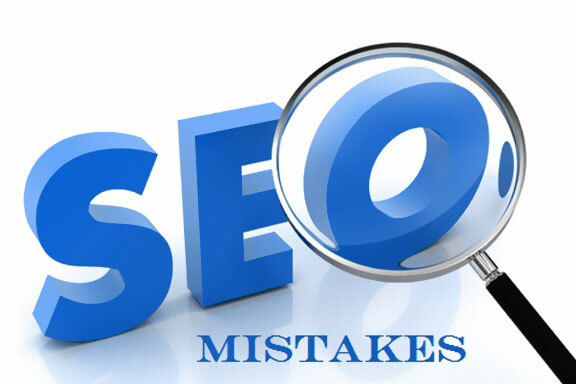 Sadly, the mistakes you make will also reflect on your SEO performance. Which are the most common SEO mistakes you should avoid? This is a classic SEO mistake many ‘experts’ still make. As sad as it may sound, there are still a lot of web owners that stuff their articles with keywords, hoping the articles will perform well SEO-wise. The truth is, this type of articles are now blacklisted from search results. Instead of stuffing your articles with keywords, write valuable contents that users can actually read and benefit from. The more time your users spend browsing your site, the better your SEO performance will be. Almost all websites accumulate broken links over time; this is a natural thing that occurs as changes are made to the websites. Although broken links are not uncommon, they are still very annoying for users and search engine crawlers alike. The good news is, you can now use web services and tools to help you scan broken links and remove them. Google Webmaster Tools is a good place to start. Other tools such as SEOMoz and Pingdom helps review your site’s performance in general, including how the broken links impair your user’s experience. Search engine crawlers are now smarter than ever. They can identify not only copied text, but also stolen images and duplicate content. 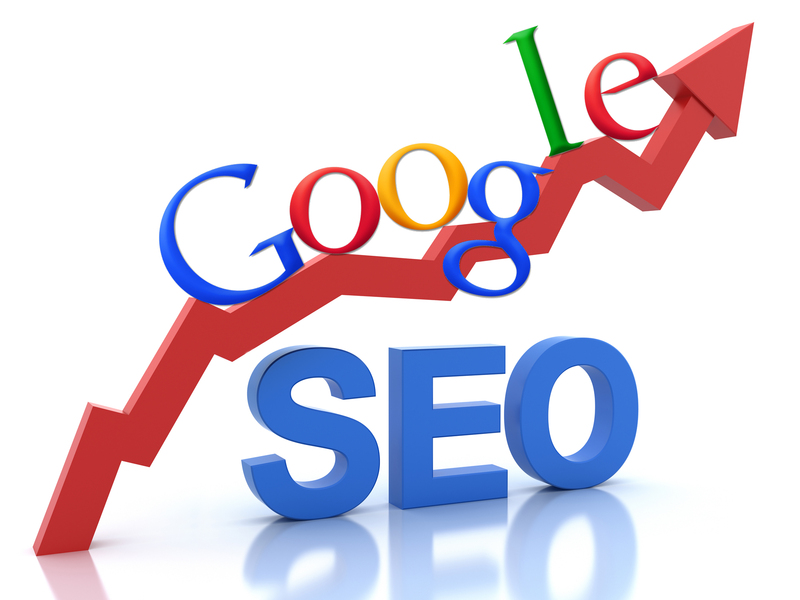 When these things are found on your site, your search engine rankings will drop substantially. Producing high quality content is not an easy task to complete, but that doesn’t mean you should copy articles from other sites. At the very least, you should rewrite the articles so that search engine crawlers see them as original. You should also try to write shorter articles instead of pushing yourself to write long contents. Not only will you be spending less time on writing the contents, you will also find it much easier to be consistent in updating your site. 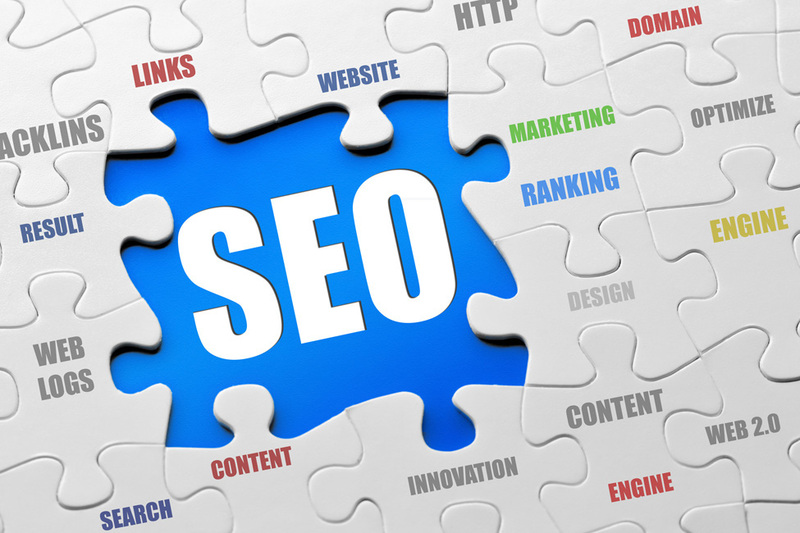 Search engines no longer weight Meta Keyword tags as an essential element, so they are rather obsolete in today’s SEO scene. 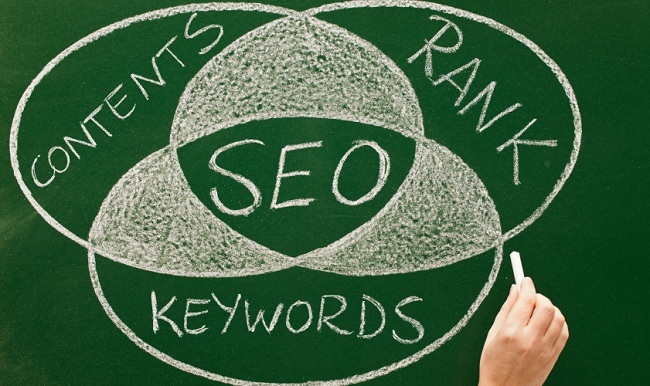 The Meta Keyword tags reveal the keywords you are targeting. These keywords can be picked up by your competitors, allowing them to figure out your SEO strategy without so much as a problem. You are adding more lines to your page. When you start adding a lot of keywords to the tag, you are actually slowing your site down. Now that you know about the negative effects of using Meta Keyword tags, it is time to remove them from your header for better SEO performance. This entry was posted in Seo and tagged Content, SEO, SEOMoz on March 16, 2015 by Vishal Shah. The use of particular key words and phrases are especially important when it comes to website optimization. Keywords are what most internet browsers use when they are looking for a particular site or subject within a search engine such as Google. A page that has been optimized for search engines is one that has been appropriately structured to rank well in the results for a particular search phrase. Typically, optimization can be achieved through the insertion of key phrases and words throughout certain areas in the HTML code of the website and in the body of content on the page. How Can You Get Your Site To Rank Higher In Search Engines? Effective key words and phrases. Doing the research to make your content count can be a little tedious, but it is an indispensable part of life if you really want to improve your search engine optimization, and achieve success online. You need to find keywords that are capable of supporting your content properly, meaning that they are relevant to your website or article, have a high search volume, meaning people often look for the keywords you are using, and have a small amount of competition. There are plenty of tools that can help you with the process of finding effective keywords, so make sure you dedicate some time to this before you get started on the next important factor in your online business. After you are sure you have chosen the appropriate keywords for your website, it will be time to start creating your content. Search engines are full of spiders or robots that automatically check your website, reading it to find out firstly, what it is about, and secondly, and what it should rank for. You can influence the decisions of these bots by optimizing your content properly. An important factor to remember, however, is that if you tailor your content entirely for the bots, you’re going to end up with some particularly boring text, and that will not help if you’re trying to convert visitors into regular users, or customers. 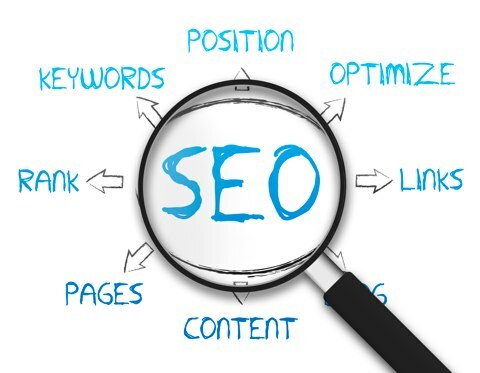 The best thing that you can do is focus upon your visitor first, making the content engaging and easy to read, and then optimize for search engine bots elsewhere when you can. Make sure that throughout your content, you pay close attention to quality, originality, links, titles, subtitles and of course, your keywords. Search engine bots read the content of your website, but they also read the code, and there are sections of this that you will also need to optimize, such as the Meta tags. The most important Meta tag that you should concern yourself is the description Meta tag. Although this doesn’t have much of an impact upon your ranking on search engines, it does tell your visitors what your website is about, meaning that it can have a big impact upon whether they decide to visit your site or not. When you are creating your Meta tag descriptions, be sure to include some keywords, and use full, coherent sentences. It is also important, however, that you don’t make the description to long as it may get cut off. 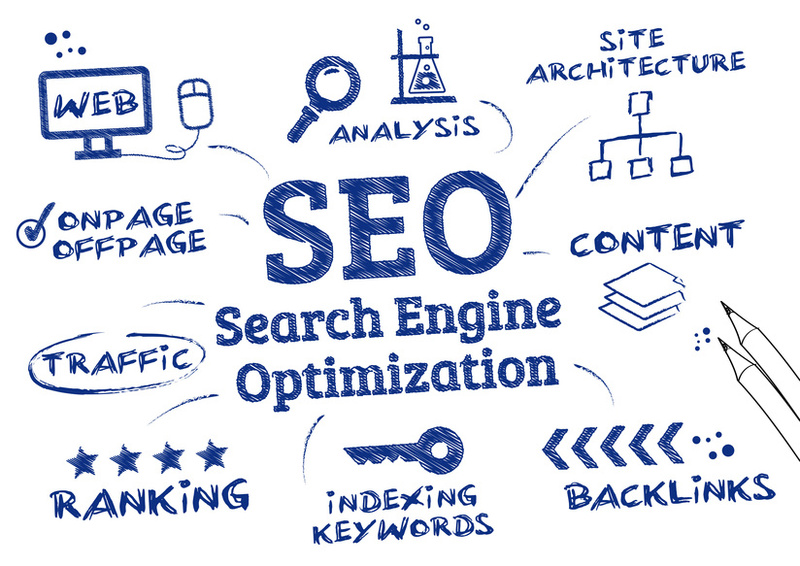 This entry was posted in Seo and tagged Effective keywords, Google Optimization, Meta Tags, Optimized Code, Search engine bots, search engine optimization, SEO content, Social media platforms on June 24, 2014 by Vishal Shah. SEO is an undeniable part of your website maintenance, regardless of whether you are just starting out or are already a part of a competitive niche. Your website needs to come up in page ranks for you to get maximum user attention. Surveys have proved that a huge percentage of visitors would not even look past the first couple of pages of a search engine list. This spells trouble for you if you have not put in a lot of work in developing your SEO and thus falling far behind on your search turf. Some might argue that SEO is not the only marketing input that gives customer conversions. However, if you have a website, it is important to invest in as many techniques as you possibly can to lead targeted visitors to your site. Organic search results remain the biggest traffic leads amongst the many techniques that you can imply. What is even more important is that SEO can be an inclusive part of every technique that you use to get traffic to your sites. You can use keyword treatment for press releases and even guest posting on other blogs. Yet the biggest problem that most companies have is that they cannot really keep up with the latest SEO trends. 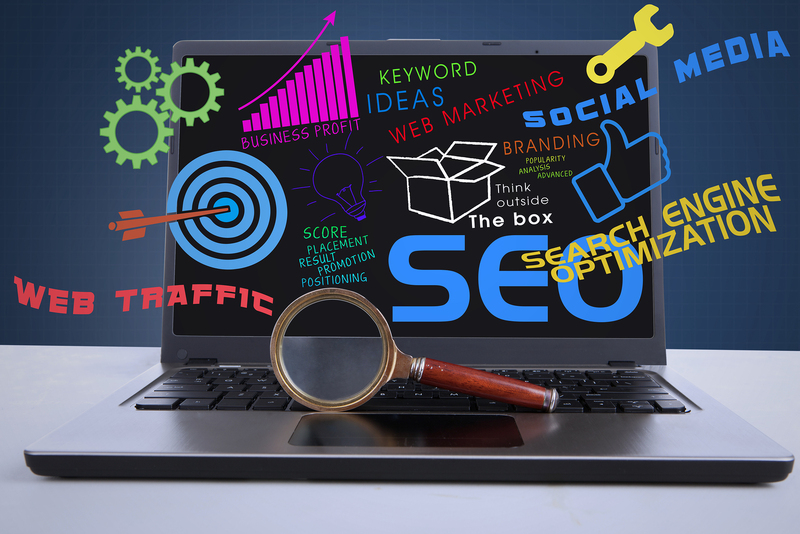 It is sometimes difficult to rely on SEO because search engines change their algorithms and some aspects that might have been working quite well might stop working for your website’s search ranks. 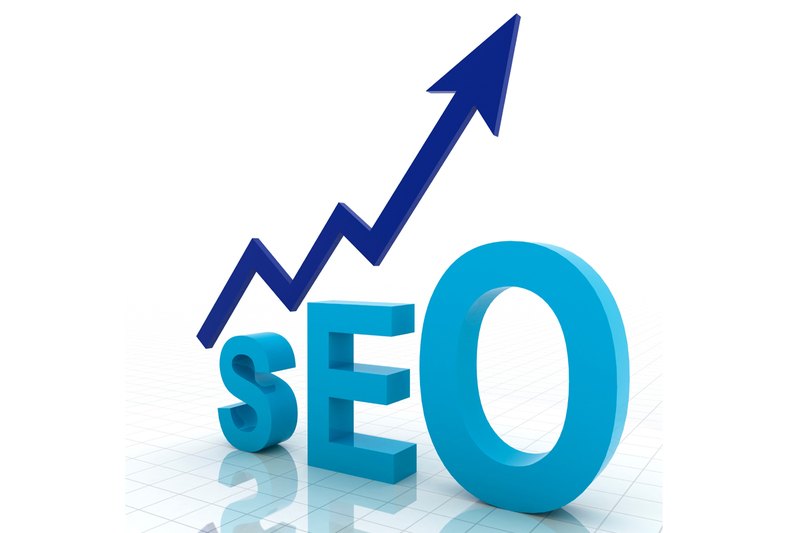 However, it is quite simple to keep with SEO trends if you just have a simple strategy working for you. Here is an ultimate guide of tips to help you in this direction. Keeping a tab on all the latest updates on SEO might become overwhelming fast. However, you can use twitter to your advantage to keep yourself up to date on every passing fad and established trend in the niche. Just start valid twitter streams on specific subjects. Make sure that you streams are not based on generic topics such SEO or SMO. Rather, streams based on “Google recent SEO updates”, “Google Penguin”, Google Panda” and “Google Hummingbird” might yield much interesting updates. Twitter can also be used to follow niche thought leaders for current updates and new tricks related to SEO. The fundamental thing about this strategy is that not only would you stay on trend about the latest in SEO but you will also pick up new tricks related to twitter updating and social media maintenance for new traffic. Popular niche experts follow through on their expert tips on their blogs. Following such blogs will always keep you one-step ahead of the completion. However, do not be restricted to just SEO blogs, you should be subscribing to related niche blogs to expand your field of coverage. While reading your RSS feeds or email subscription of latest updates is important, it is also important to be interactive with the niche. Once you start interacting with your bloggers via comments or emails, you will also be on their radar. What is more blog commenting has also been known to be a huge traffic pusher for many blogs. 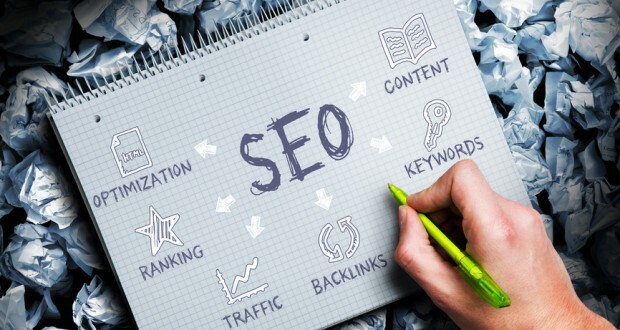 While many tips in combination will help you in this field, however, you will be remiss if you do not do the most basic thing to keep up with current SEO trends in the field. You should take 15-20 minutes chalked in every week in your busy schedule to just take the time to brush up on what is currently new in the niche. This might also be an ideal time to take in short video posts or podcasts on the subject, so you can multitask while still brushing up on the current SEO trends. Google webmaster can be your go to tool for optimization but what people often neglect is that it can be just as effective for resources on SEO. It is Google’s own product so it is one of the most up to date resources for the search engine. You can also find out detailed information on the performance of your website. This can also help you track the performance of your SEO tactics. You can finalize which tactics you should invest more time in and which ones to scrap. You can be a part of common forums where people with similar queries to yours focus on providing solutions and discussions on the topic. You will be amazed to notice just how much you can learn from these discussions. 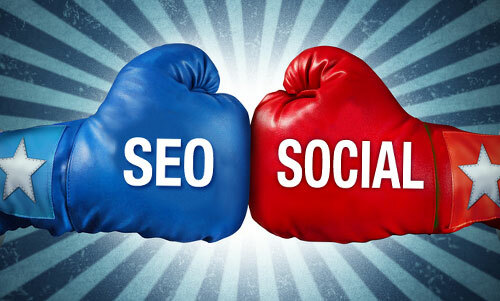 Join a social media focused group on SEO – LinkedIn, FaceBook or even Tumblr can provide excellent platforms for this. You can also create such groups with the intention of bringing together like-minded individuals and experts to your aid. Mobile SEO has been gathering quite a lot of popularity in the recent years. Targeted customers are most likely to approach websites from a platform that is most accessible to them at all times. With the introduction of Smartphone and tablets, the trend has shifted towards mobile search. 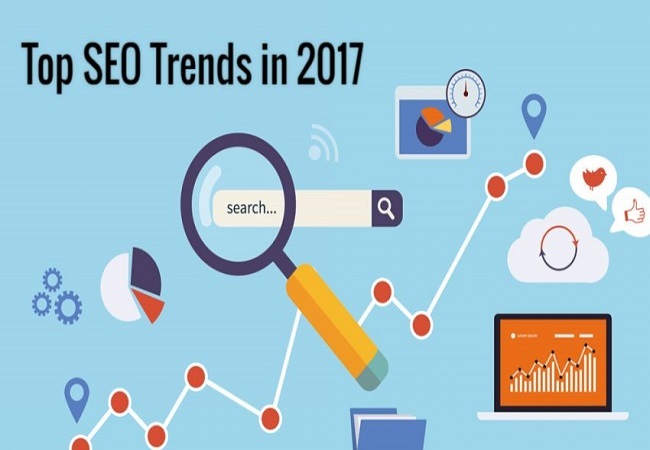 It is important that you customize your SEO trend gathering according to a mobile strategy to gain maximum benefits out of this. 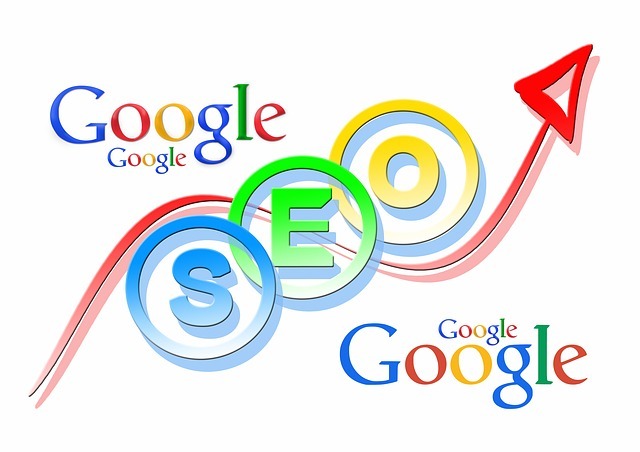 This entry was posted in Seo and tagged Google hummingbird, Google Panda updates, Google penguin, latest SEO trends, SEO Updates on April 26, 2014 by Vishal Shah.